A website for gamers to buy, sell and swap games. 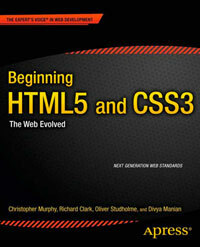 Some new HTML5 elements are used such as header, hgroup, nav and footer, although the site would benefit from sectioning content. Nested sections would work well on the home page, and the Recently Listed Sales section could then contain nested articles. input type="search" could also have been used for the search box.